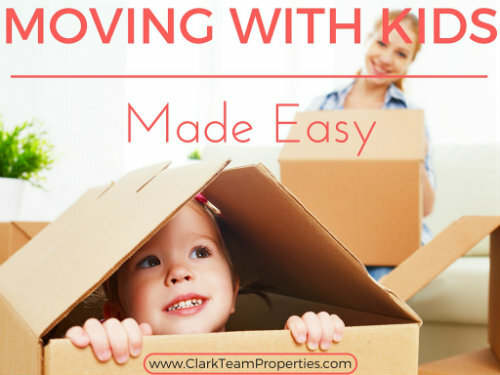 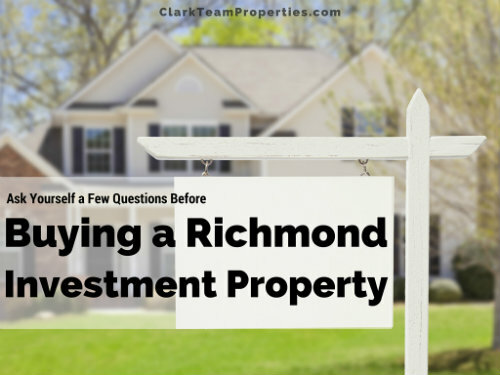 Selling in the Spring? 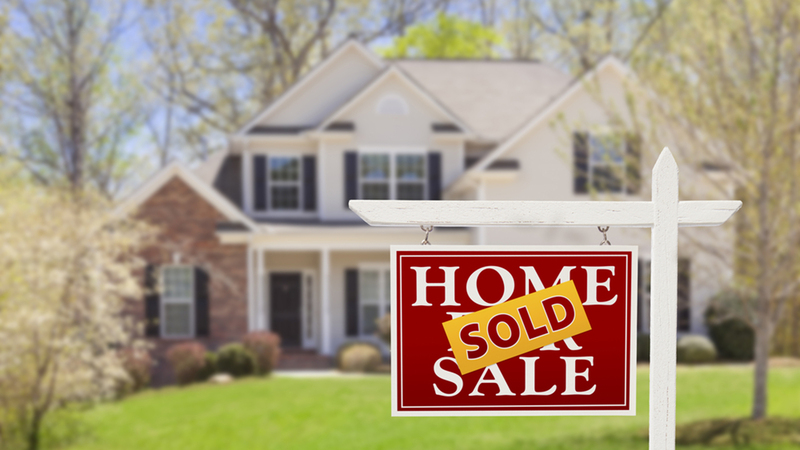 Get a Realtor! 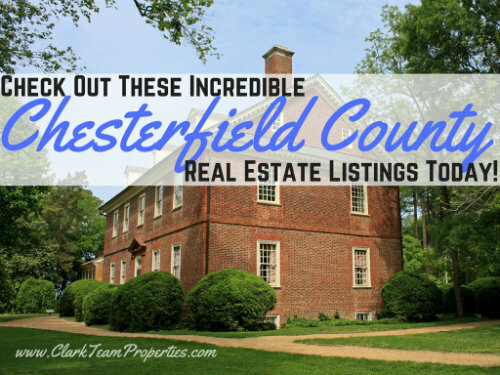 Sign UpSign In Check Out These Incredible Chesterfield, VA Real Estate Listings! 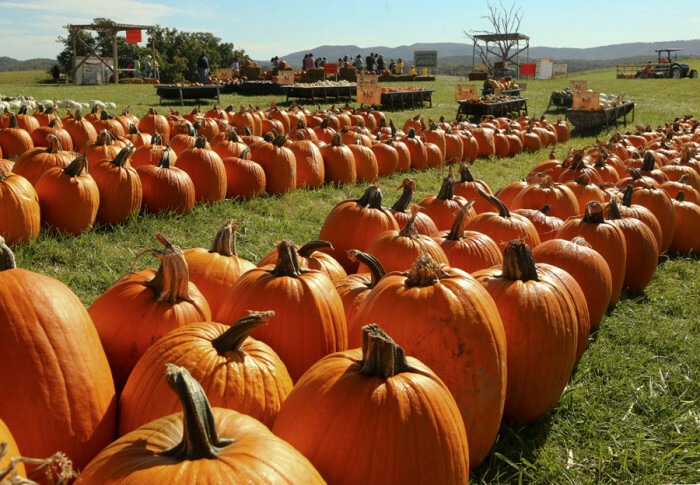 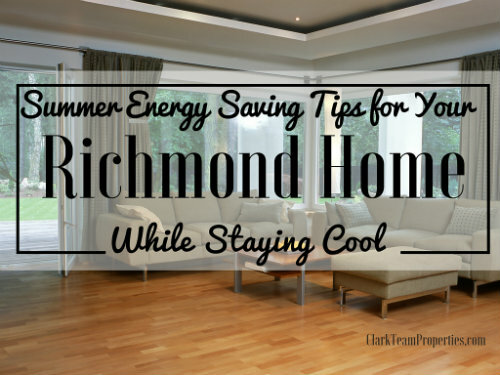 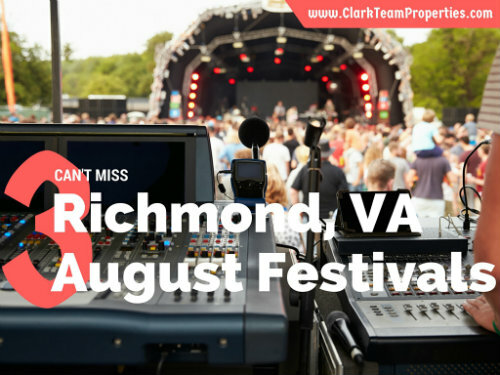 3 Can’t Miss Richmond, VA August Festivals! 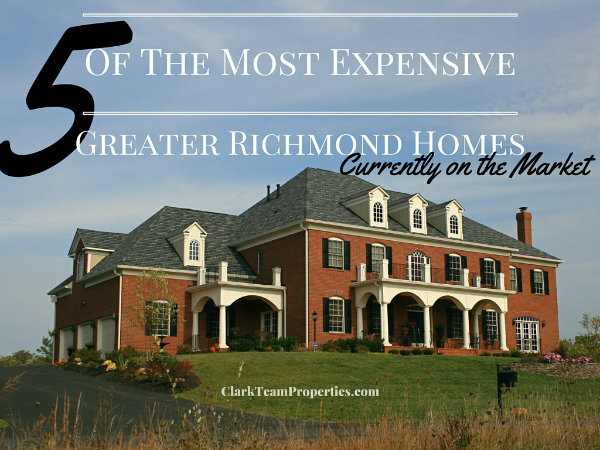 5 of the Most Expensive Greater Richmond Homes, currently on the Market!